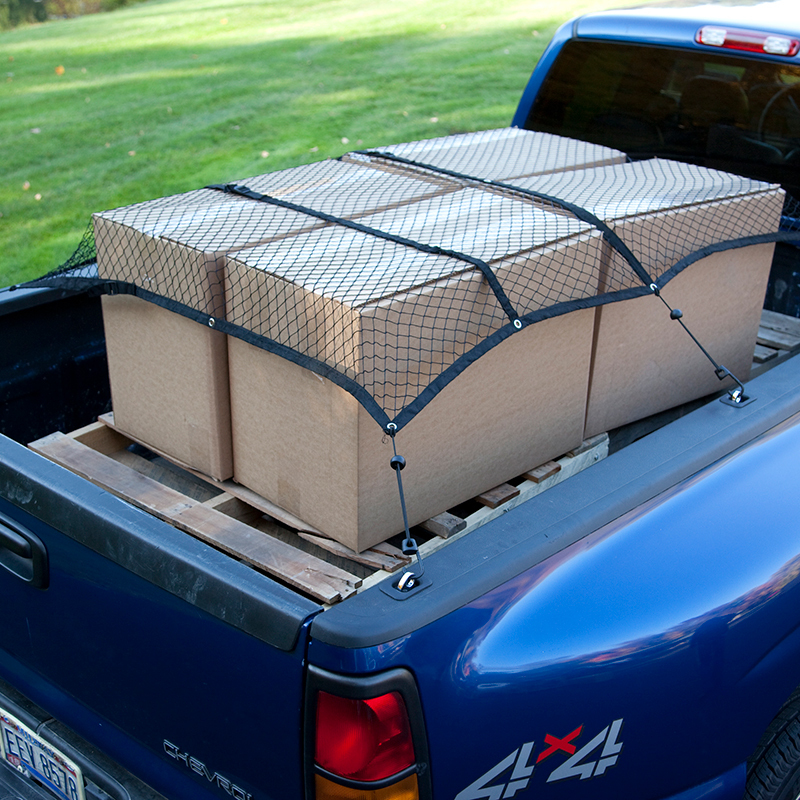 #SecureYourPassion with CargoSmart products, a smart and stylish way to secure, transport, and organize your gear. 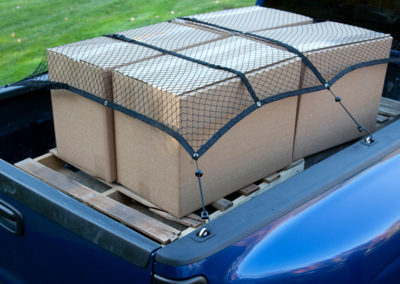 Our mission at CargoSmart is to engineer cargo management solutions to safely and securely get you where you’re going. 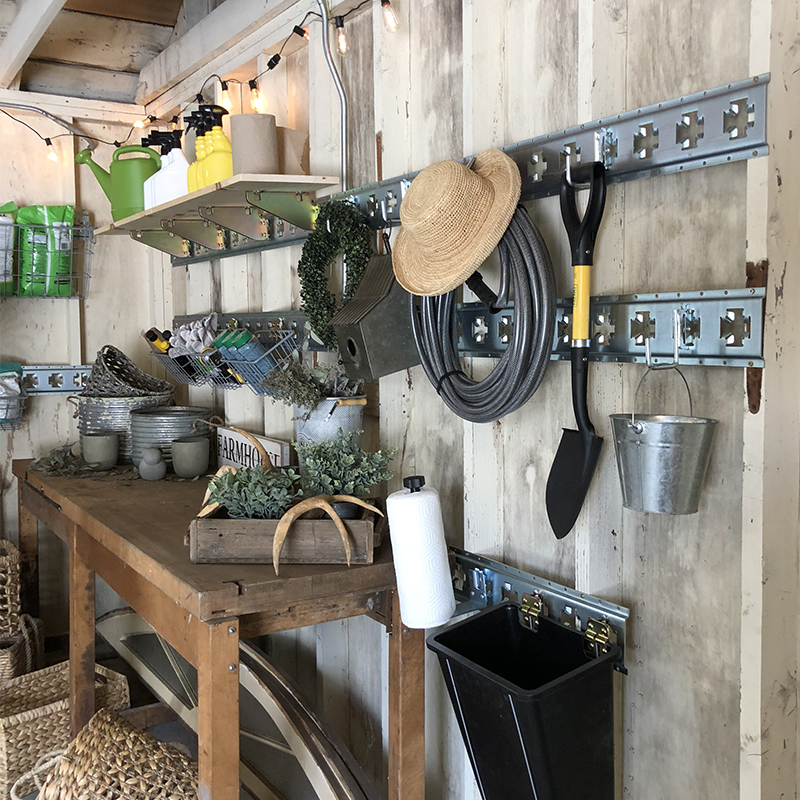 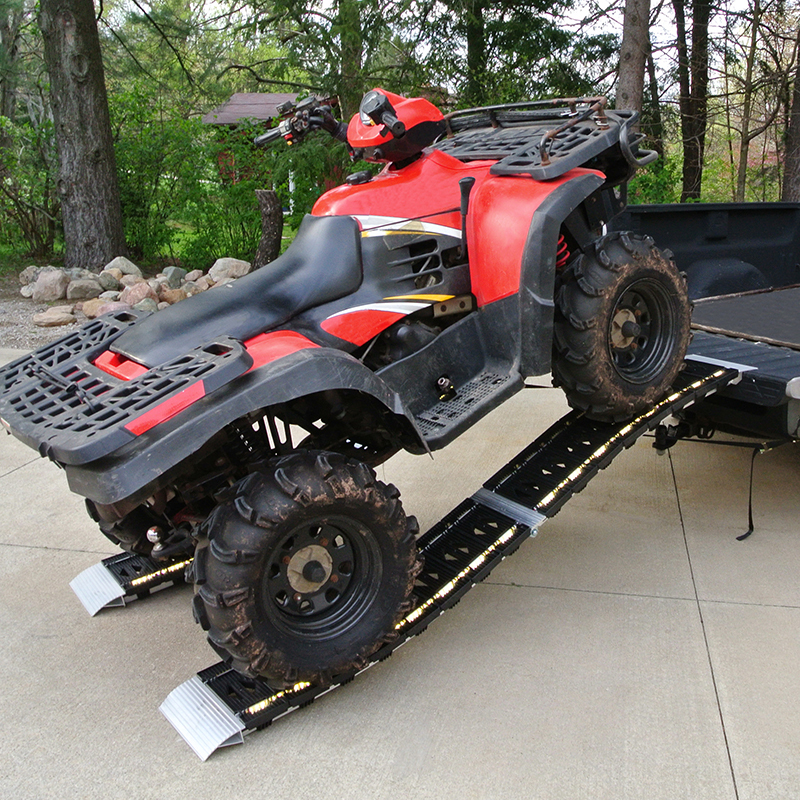 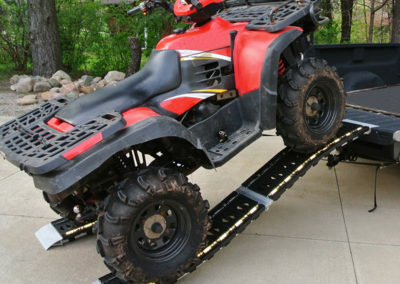 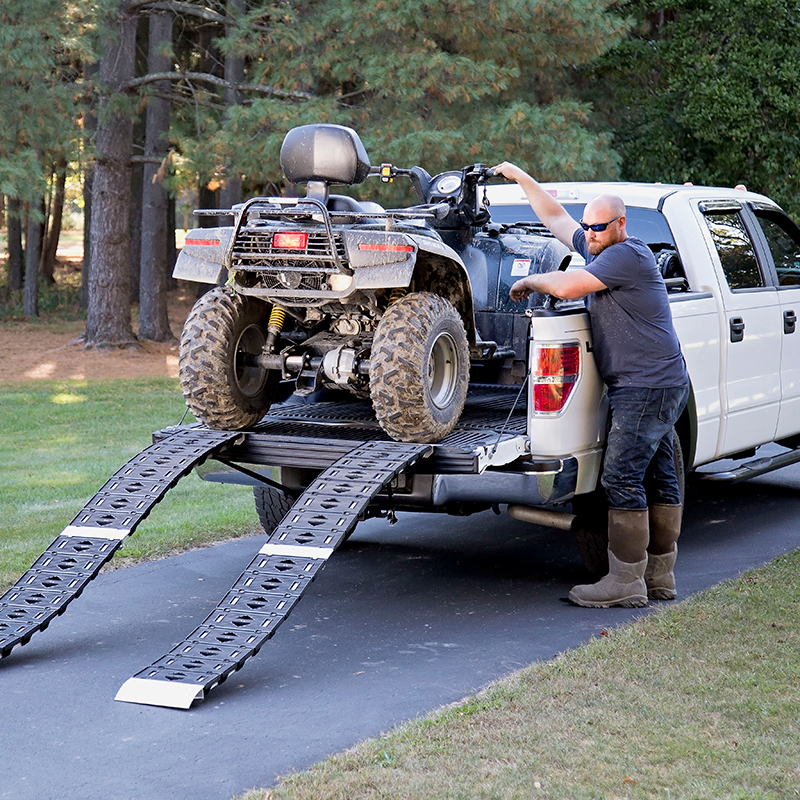 Our range of bike and sports racks, cargo carriers, ramps, and organizational solutions work as hard as you do – on the job site or on your next outdoor adventure. 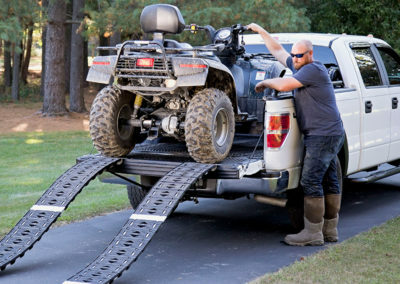 CargoSmart products are designed with innovation features that allow you to get the most out of your activities and passions. 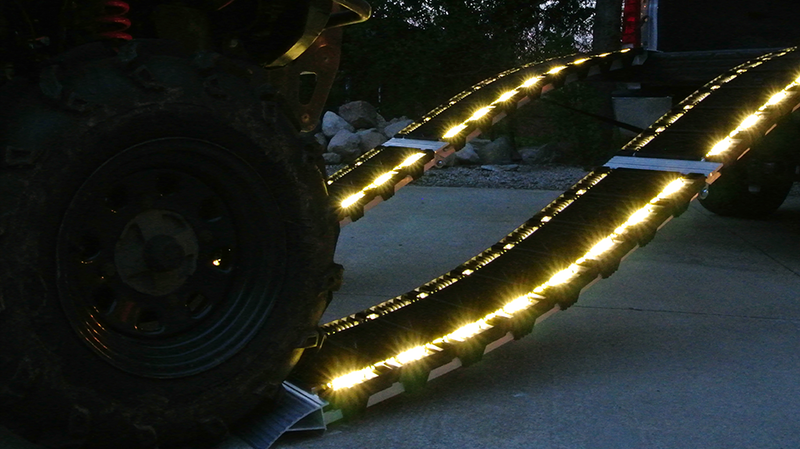 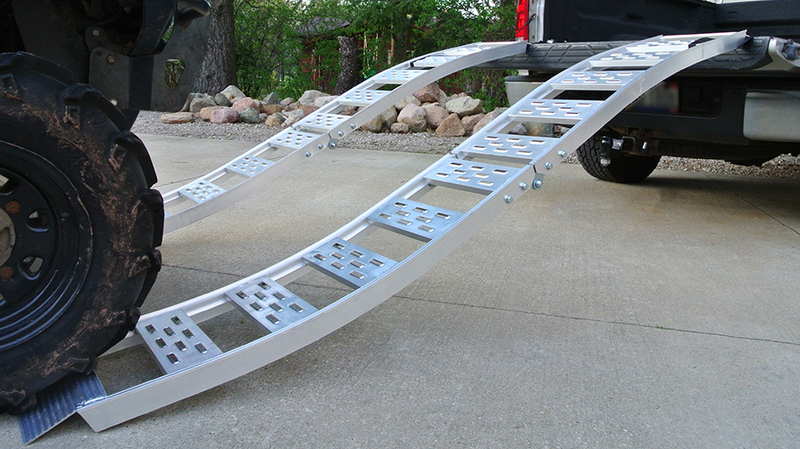 CargoSmart’s patented S-Curve ramps feature a dual-arch design that eases the transition from both the ground as well as the truck bed. 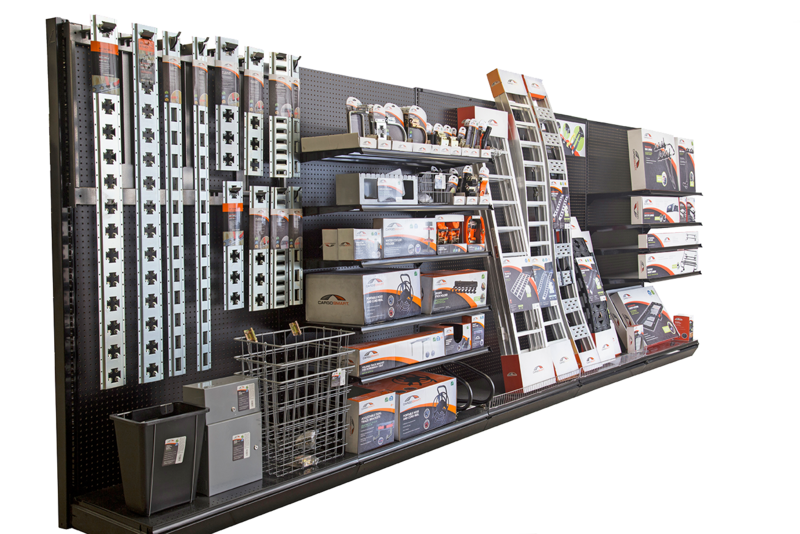 CargoSmart products are available in configurations to meet the needs of our retail partners. 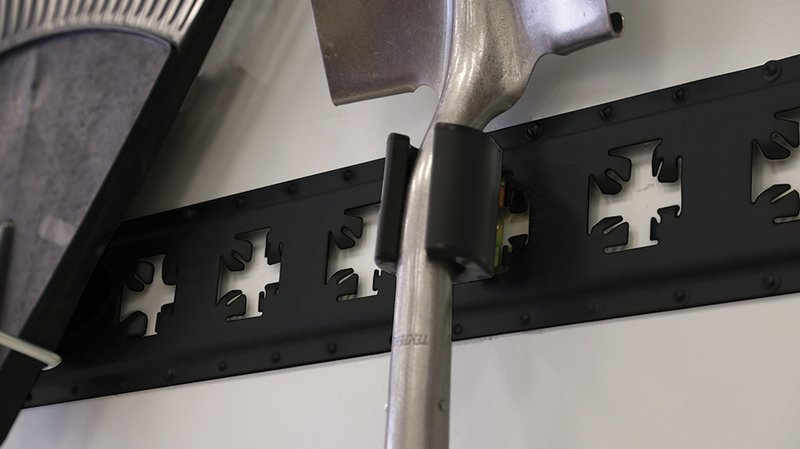 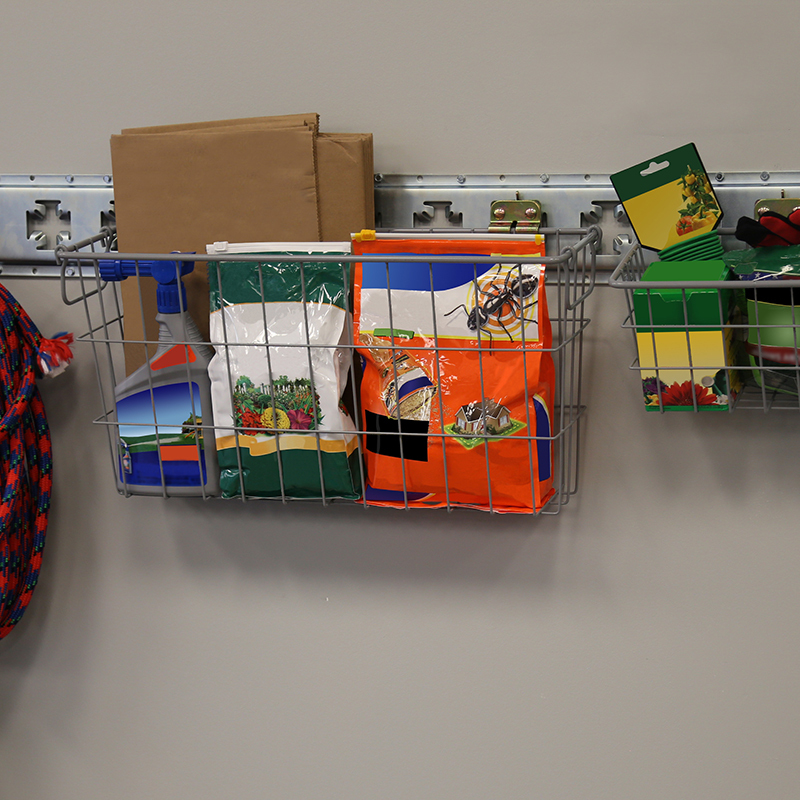 Our merchandising solutions use a modular rack system to accommodate any space and offering. 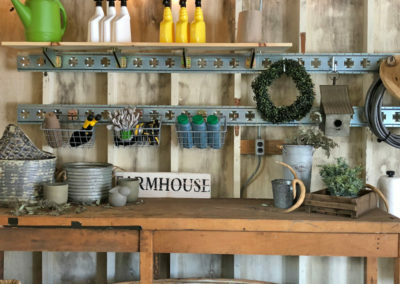 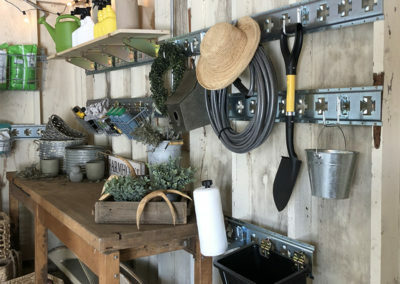 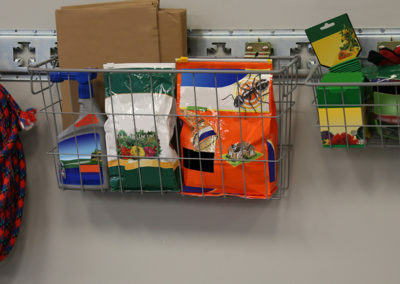 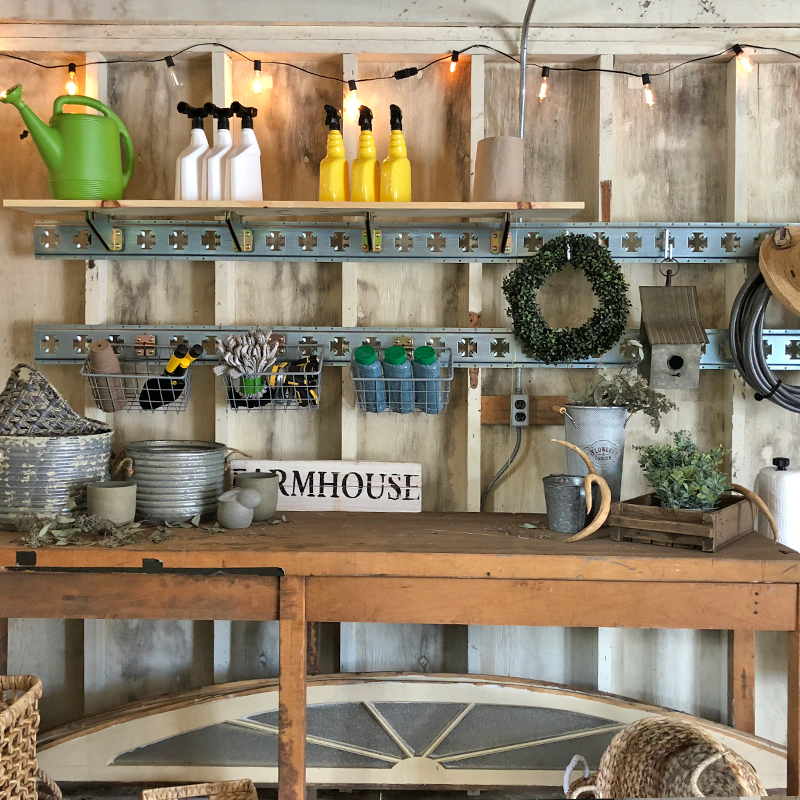 Product can come boxed to sit on shelves, packaged in trays to encourage a clean shelf-sitting display, or utilize excess vertical space by hanging from pegs, leaving extra storage on the shelving below.